Researchers from the Rutgers New Jersey Medical School are attempting to defy and reverse the biological aging process by developing a therapeutic vaccine that would bolster the essential repair and regeneration processes of cells. This is potentially important research since the current life expectancy at birth is around 78.8 years in the USA. In the United States, about 46 million people are above the age of 65. This number is expected to double by 2060, therefore increasing age-related health issues, reports Census.org. In his laboratory, Dr. Zhu studies 2 herpes viruses, human cytomegalovirus (HCMV) and Varicella-Zoster virus (VZV). Funded by BioViva USA, this research team is developing a recombinant mouse cytomegalovirus (R-MCMV) to express several anti-aging and regenerative factors. BioiViva has already applied for the patent regarding this effort. The short-term aim of this research is to extend the lifespan of primary human cells and organoids, as well as of aged mice. The long-term goal is to establish a platform for clinical trial studies using a novel human cytomegalovirus (HCMV) as a vector and to develop a multi-gene therapeutic aging vaccine. “This vaccine has the potential to forge a better way forward, with less suffering,” said Parrish. Based on the results of the study, the company will begin developing this next-generation vaccine to target various aspects of aging. BioViva USA, Inc. is a diagnostics and prognostics platform company developed to expedite drugs and treatments that affect human health span. The process is known as the biological aging process, and it is the root cause of most non-communicable chronic diseases, including cardiovascular disease, type 2 diabetes, cancer, chronic kidney disease, and dementia. A previous anti-aging vaccine study was published on December 15, 2016, in an issue of Cell. 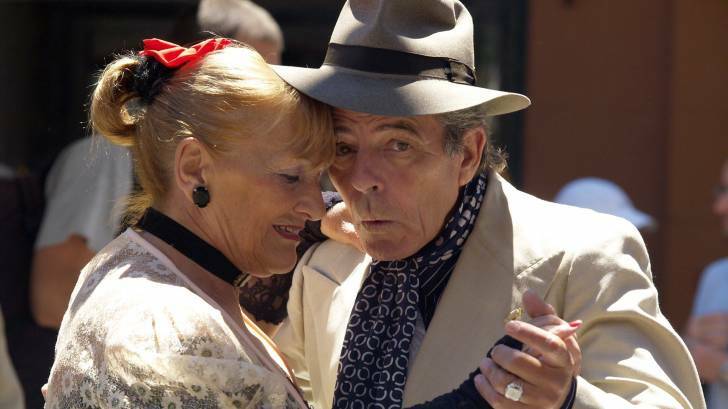 “Our study shows that aging may not have to proceed in one single direction,” said Juan Carlos Izpisua Belmonte, a professor in Salk’s Gene Expression Laboratory and senior author of the paper, in a press release.